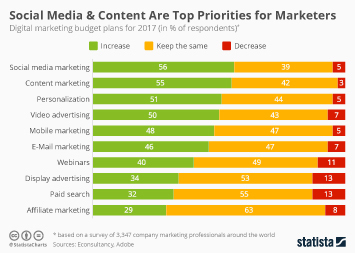 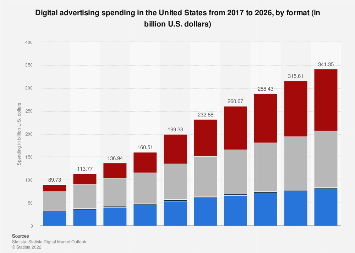 According to a new eMarketer report, digital ad spending in the United States will exceed traditional media spending, e.g. 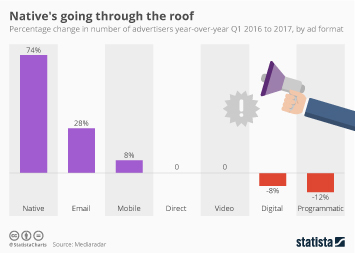 TV, print and radio ads, for the first this year. 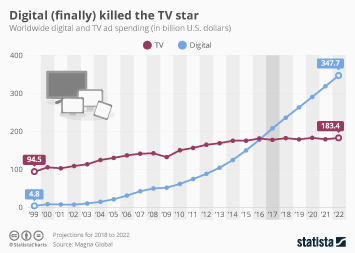 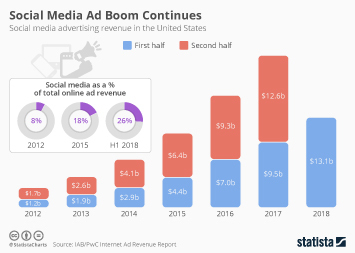 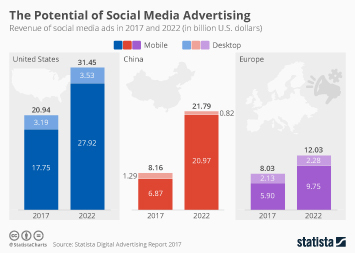 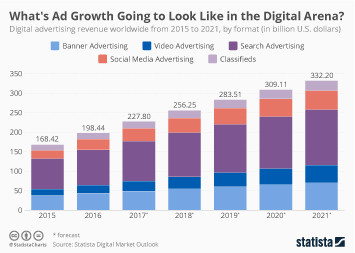 Boosted by the ongoing mobile advertising boom, digital ad spending is expected to grow 19 percent to $129 billion in 2019. 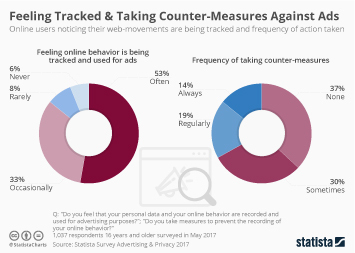 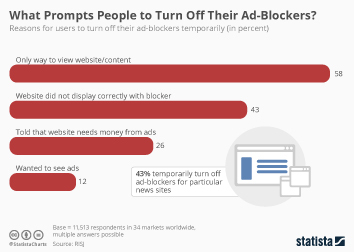 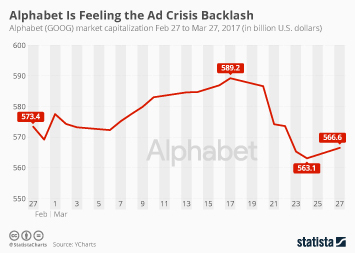 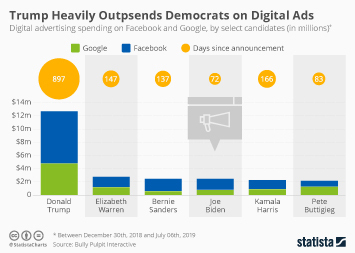 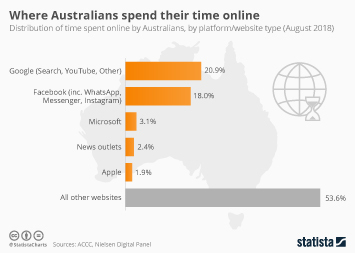 While the digital ad market is still dominated by Google and Facebook, who account for roughly 60 percent of total spending, a third company is challenging the de-facto duopoly of the world’s largest search and social media companies. 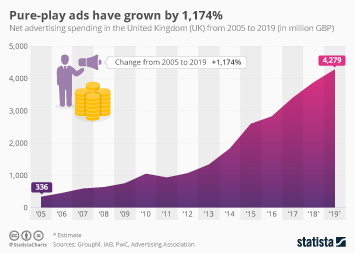 Online retail behemoth Amazon has quietly built a billion-dollar ad business which is growing at a rate of 50 percent per year. 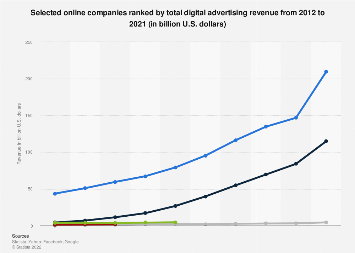 This chart shows ranks the top 5 companies by estimated share of U.S. digital advertising revenue.